Kosher wine gets a bad rap, since the ubiquitous Manischewitz is essentially alcoholic syrup. There's no need for kosher wine to be any worse than its treyf brethren, however. 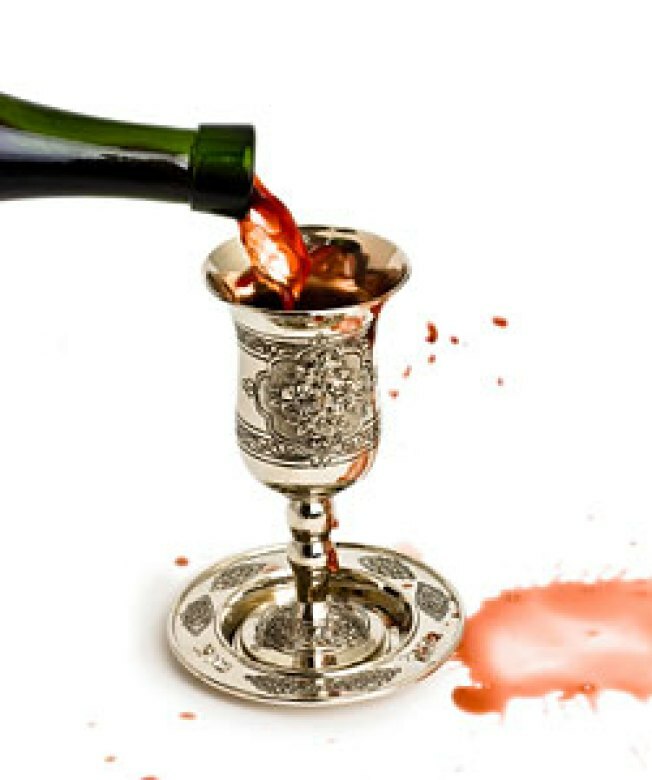 (To be certified as kosher, wine must be handled only by Orthodox Jews from the blending stage onward.) We sat down with City Winery's Michael Dorf to learn about some of the best kosher wines for Passover -- the first primitive wine pairing -- he observes. His suggestions include when in the meal to drink the wine, but note that they all pair well with brisket. How Low Can Burger Ads Go?